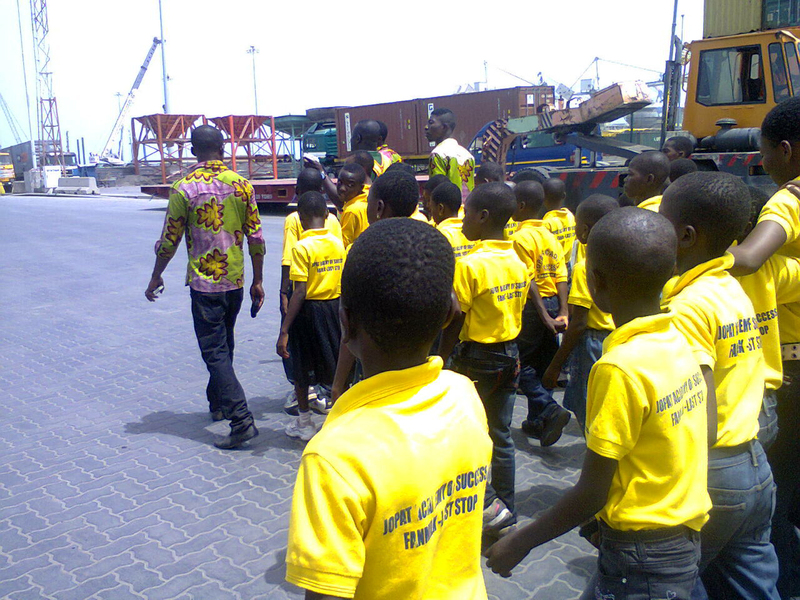 Last month the Jopat Academy took 60 pupils and 7 teachers on a trip to the Ghana Port & Harbour Authority in Tema. 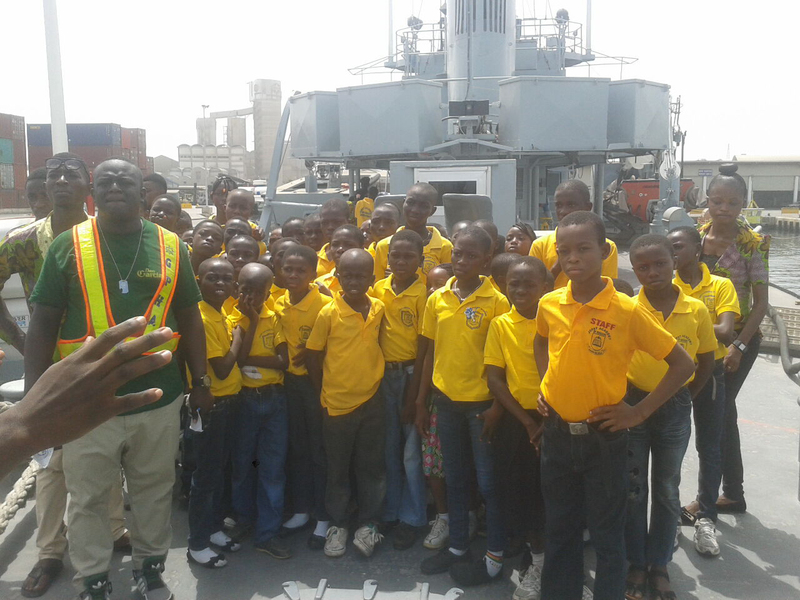 For many children it was the first time to see a ship from this close and they learned a lot about the sea as source of transportation and trade. 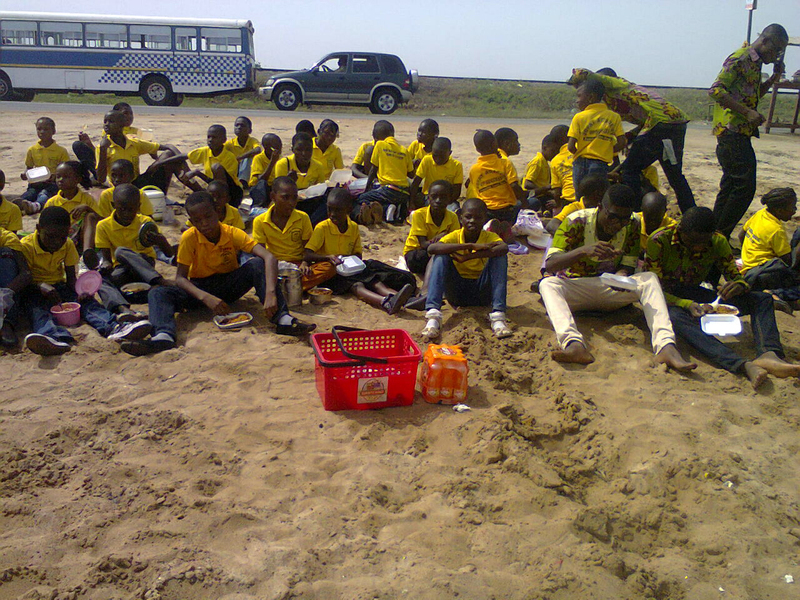 Later on they enjoyed their lunch at the beach. What a fun trip!